• Used in cross drilling or slot milling. 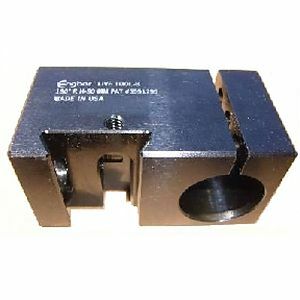 • Also used with C axis for contour milling. • Milling and engraving capability with C axis. • Leveling screw for precise height adjustment. • Live spindle sold separately.